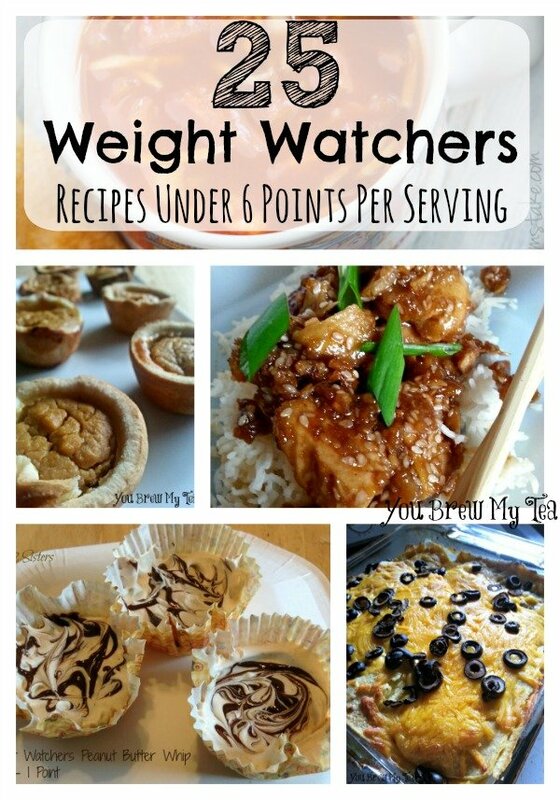 With all of the new year new me resolutions floating around, it’s time to take a look at these 25 Weight Watchers Recipes Under 6 Points Per Serving. There are great snacks, lunches, entrees, sides and even desserts in this great list. Many of these recipes are our own we have previously shared here with you. Some are great recipes that other friends and bloggers have created and shared with us. There is something for everyone on this great list! This list will give you great delicious meal options for breakfast, lunch and dinner along with some awesome snacks too!